I have sold a property at 404 9688 148TH ST in Surrey. GORGEOUS MODERN PENTHOUSE at Hartford Woods; 2 bed + den facing the QUIET inner courtyard. VAULTED ceiling, elegant dark chocolate laminate floors and open layout with plenty of natural light coming through large east facing windows. Thekitchen has been tastefully upgraded with modern and spacious cabinets, granite counter space and spotless stainless appliances. 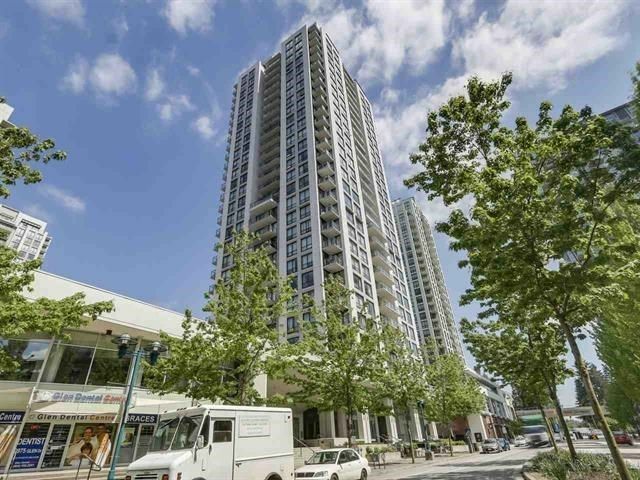 In suite laundry with lots of storage, secure underground parking, lots of visitor parking and additional storage locker. Excellent family friendly community with great amenities; outdoor pool, gym, sauna, hot tub, bike room, club house and workshop! 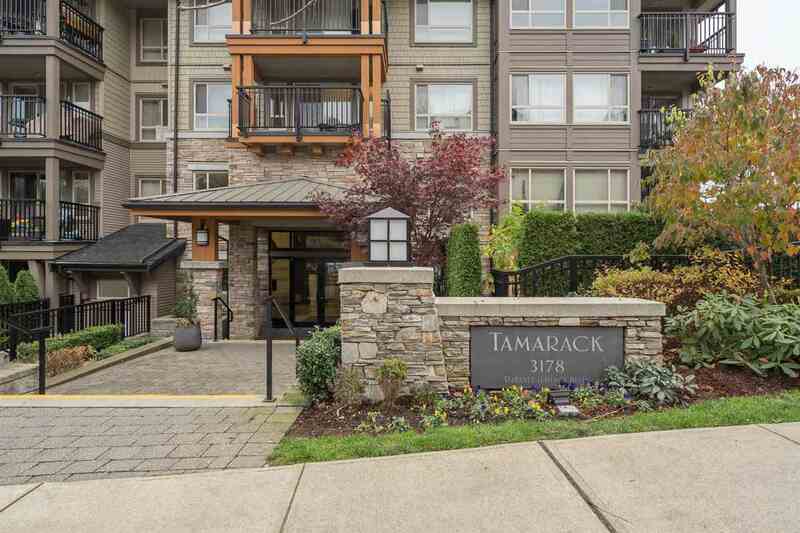 Great location minutes away from schools, shopping and sky train! A pleasure to call HOME! I have listed a new property at 404 9688 148TH ST in Surrey.